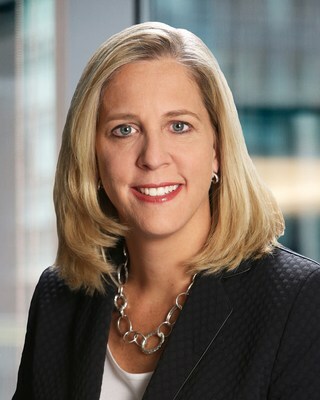 NORTH CANTON, Ohio, April 15, 2019 /PRNewswire/ -- Diebold Nixdorf (NYSE: DBD), a world leader in driving connected commerce, today announced Elizabeth (Beth) Patrick has joined the company as senior vice president, chief people officer. She is responsible for managing employee-focused initiatives across the organization and overseeing the global human resources (HR) program for more than 23,000 Diebold Nixdorf employees. Patrick has more than 30 years of experience in global talent management, organizational design, HR data and analytics, compensation and benefits, succession planning and labor relations. Her background spans a number of industries, including packaging, automotive, logistics and supply chain, and power and data solutions. Prior to joining Diebold Nixdorf, she served as senior vice president and chief human resources officer for Veritiv Corporation, where she played a key role in launching the company into Fortune 300 status within its first full year of operation as a merged organization. While there, Patrick led all areas of human esources and communications, including the creation and development of key employee programs and change management strategies. Prior to Veritiv, she held HR leadership positions at International Paper/xpedx and TE Connectivity, where she spearheaded profit and loss accountability, reorganization, leadership and diversity hiring and employee engagement efforts. 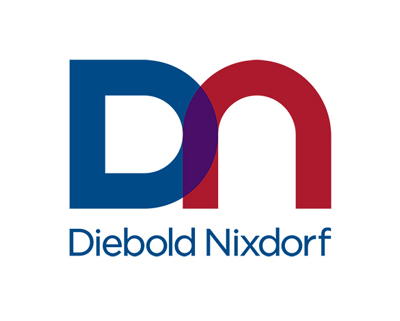 She reports to Gerrard Schmid, Diebold Nixdorf president and chief executive officer, who said: "We are thrilled to have Beth join our team. Her operational expertise and deep understanding of companies experiencing rapid change make her an ideal leader for our global HR function as we continue to shape our future through our DN Now transformation program."